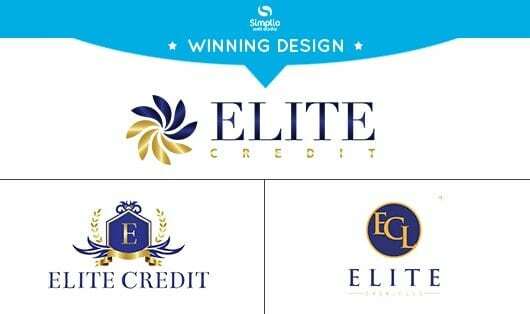 Elite Credit, LLC commissioned us to create a logo design for their company. Three variations of the logos were presented but there was only one winning logo. The winning logo features gold and blue gradient color combinations resulting to a clean and crisp logo design that is very eye-catching and professional at the same time.